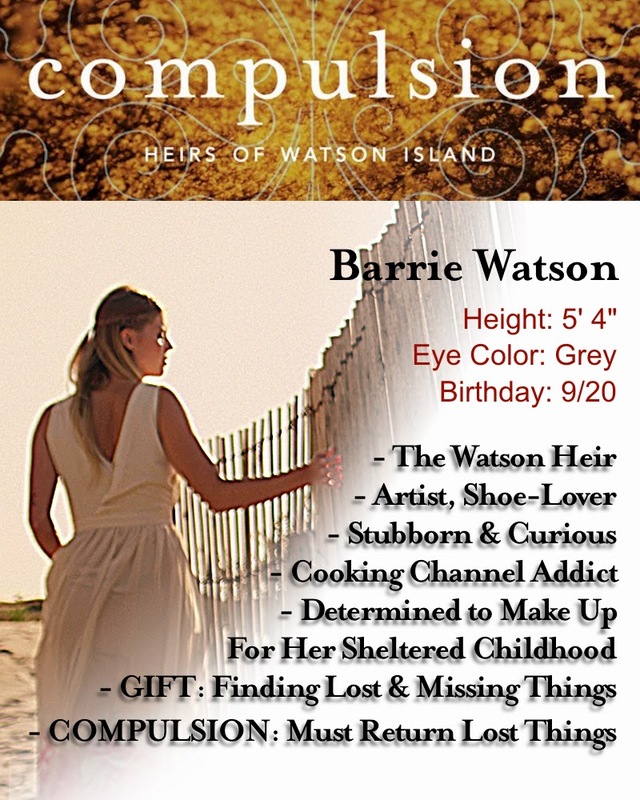 Welcome to the book blitz for Compulsion by Martina Boone! If you hadn't figured it out already, I loved this book. Check out the information below, and enter the giveaway to win big! 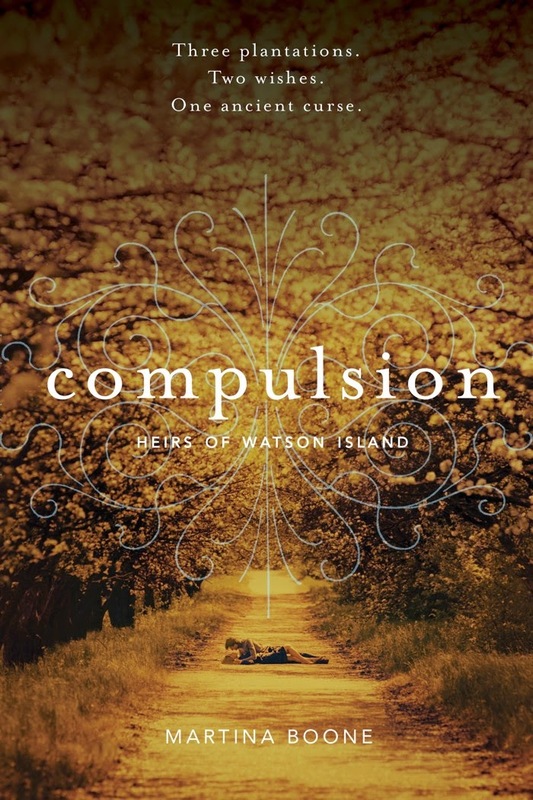 Read my review of Compulsion! 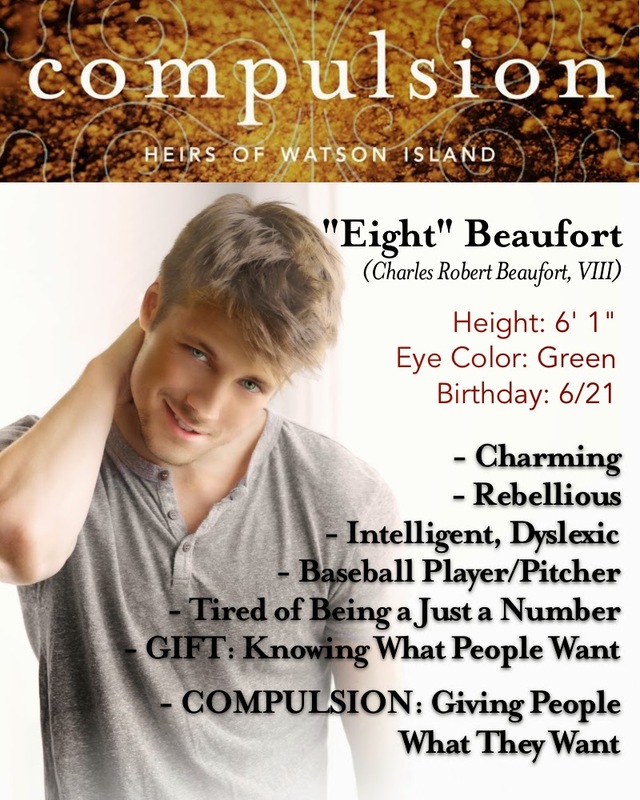 Check out a swoony excerpt from Compulsion! Stuck with the ghosts of a generations-old feud and hunted by forces she cannot see, Barrie must find a way to break free of the family legacy. With the help of sun-kissed Eight Beaufort, who knows what Barrie wants before she knows herself, the last Watson heir starts to unravel her family's twisted secrets. What she finds is dangerous: a love she never expected, a river that turns to fire at midnight, a gorgeous cousin who isn't what she seems, and very real enemies who want both Eight and Barrie dead. Martina Boone was born in Prague and spoke several languages before learning English. She fell in love with words and never stopped delighting in them. 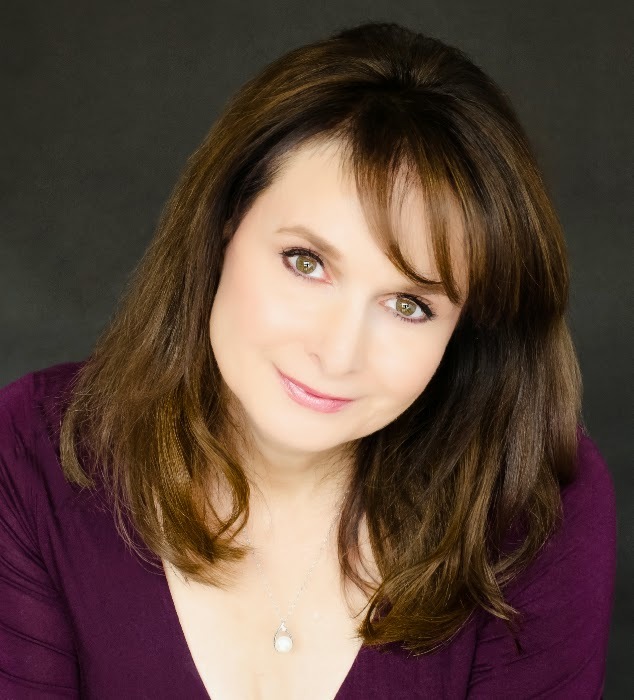 She’s the founder of AdventuresInYAPublishing.com, a Writer’s Digest 101 Best Websites for Writers site, and YASeriesInsiders.com, a Tumblr site devoted to news, giveaways, and insider secrets of much-loved and up-and-coming YA series. Aww love the stats! Awesome giveaway! Ooooh, love the character cards!! Great post Alyssa! I'm looking forward to starting this series, it looks like one I would like.